You've read through all of the information, asked questions and now you are ready to jump into this journey? Congratulations! We are so excited for you to begin! 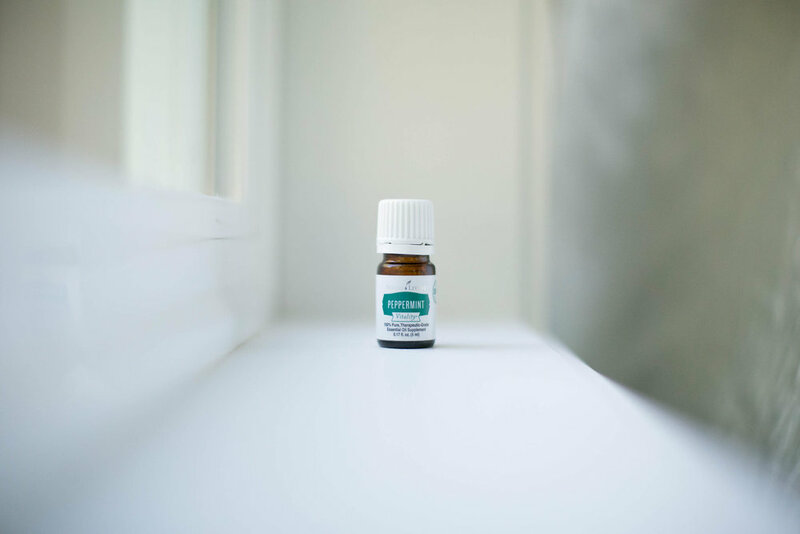 There a few ways to get started on your wellness journey and we will highlight them below. A wholesale membership which means 24% discount on all future purchases. Access to our amazing oil community. We have tons of resources to support you as you dive into the YL lifestyle! 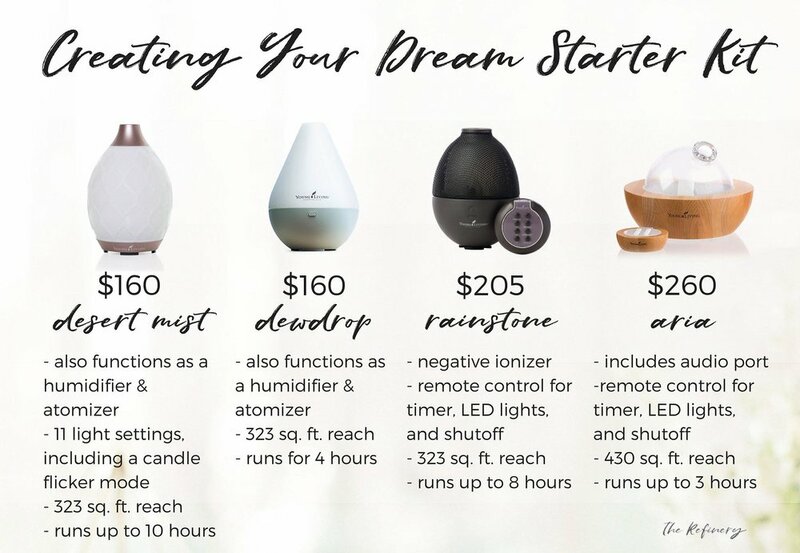 The option to share your love of Young Living just like we do and build a business, but this is NEVER required and you will never, ever be pressured to do so. 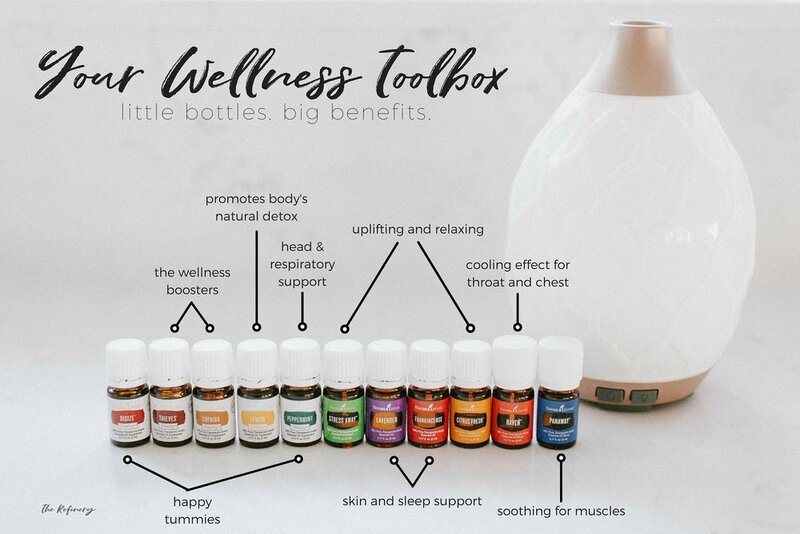 First up, the Essential Oils Premium Starter kit! -Helps support healthy immune function. 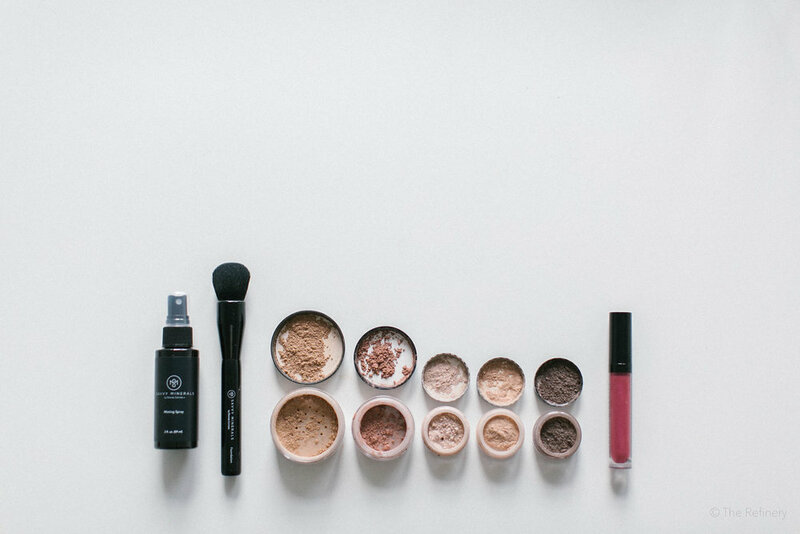 We couldn't be more excited about the newest edition to the premium starter kit lineup - the Savvy Minerals Makeup Starter Kit! The Savvy kit comes in 4 foundation shades, Cool 2, Warm 2, Dark 1 and Dark 4 with a selection of additional makeup to compliment each shade. 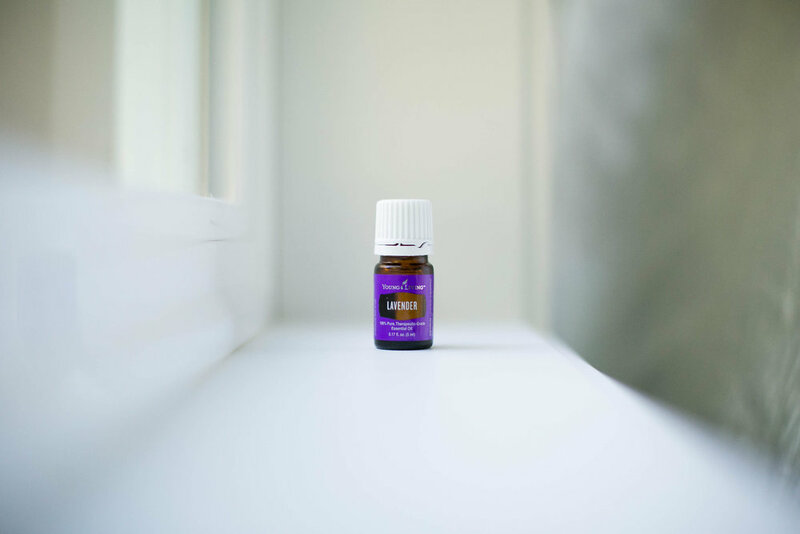 One of our absolute favorite Young Living lines is the Thieves line! 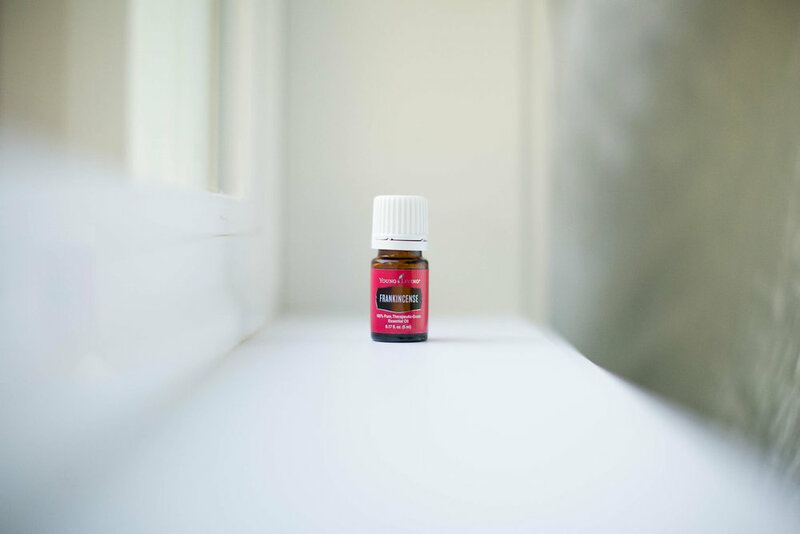 Getting ready to kick out every traditional cleaner you've ever owned with this amazing kit. 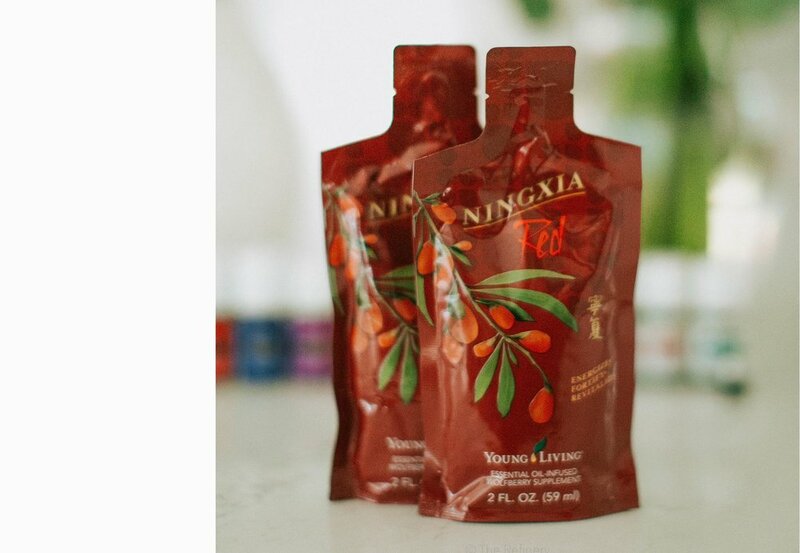 Get ready for some major antioxidant power with this kit!